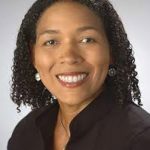 For Women’s History Month, we share a Q&A with Dawn Marie Dow, an Assistant Professor of Sociology at the University of Maryland, College Park and a Faculty Associate in the Maryland Population Research Center. 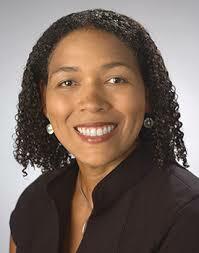 She is the author of Mothering While Black: Boundaries and Burdens of Middle-Class Parenting. 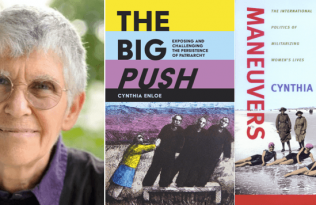 Her book examines how African American middle and upper-middle class mothers approach parenting their children and their views and decision-making about work, family, and childcare. 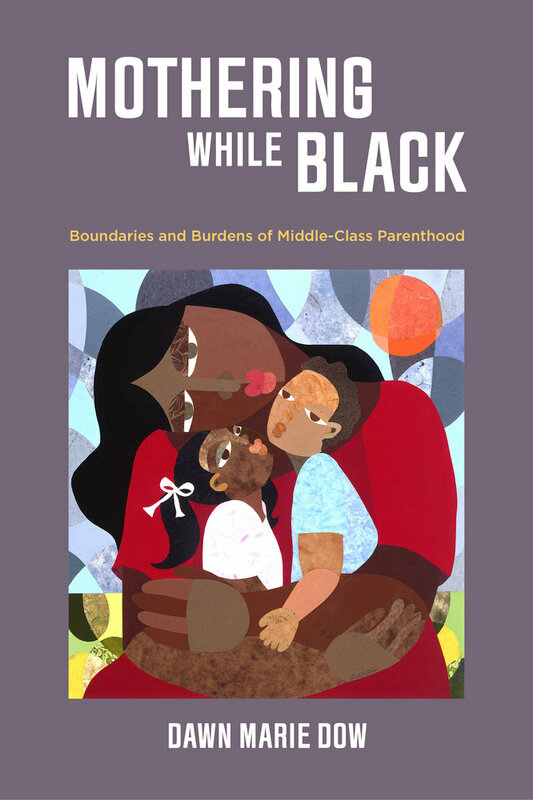 UC Press: What concerns do African American middle-class mothers have for their children? Black middle-class women are trying to do the best that they can with what they have and love their families and be good moms and give their kids what they need to be good people, and it is hard. I think people need to know that it is hard. It is not an easy thing because not only are we tackling being a middle-class mom, but we are tackling the issue of race. Like the mother quoted above, in addition to concerns about class reproduction, African American middle-class mothers also have concerns about how their children’s racial identity will influence how they are treated at school and in the broader society. Mothers want their children to be racially comfortable in their educational and enrichment activities, and they proactively work to make this happen by thinking about and managing the balance of racial diversity across their children’s experiences. For some mothers, this means seeking out schools with racial diversity in their student bodies and teachers. Some try to find spaces where school teachers and administrators are comfortable talking about racial issues. Mothers also investigate the existence and size of racial achievement gaps and how schools are addressing it. And, many mothers engage in a combination of these things. Although mothers had different definitions of the ideal level of diversity, they consistently considered racial diversity in their decisions. 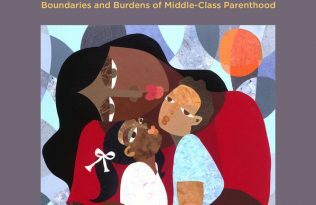 UC Press: How are African American middle-class mothers’ concerns similar for their sons and daughters and how are they different? Dawn: While the mothers I interviewed shared the desire for their children to feel racially comfortable in their extracurricular and school settings and broader community, they also had concerns that differed based on the gendered racism they believed their children would confront. One mother put it this way, “I think it is hard to be a black girl and a black woman in America, but I think it is dangerous and sometimes deadly to be a black boy and black man.” Mothers were primarily concerned about their sons’ safety and feared that as African American boys they would be criminalized as thugs by teachers, community members, and law enforcement. Recurrent new stories about young black boys and men being shot and treated harshly by police officers and members of the general public reaffirmed these concerns. By contrast, mothers were primarily concerned about protecting their daughters’ racial self-esteem. They wanted their daughters to feel a sense of self-worth, value, and pride in their appearance and abilities. 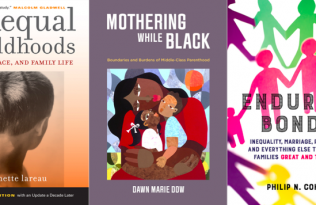 UC Press: What strategies do African American middle-class mothers use to address their race- and gender- based parenting concerns? Dawn: To address the concern of racial comfort, mothers considered the racial composition of their children’s educational and enrichment activities. They sought advice from other African American middle-class mothers whose children had attended specific schools or enrolled in specific activities to get a sense of how their children would be received in such settings. Some mothers linked up with other African American mothers to ensure their children would not be racially isolated in their extracurricular activities. Mothers exposed their daughters to positive images of African American girls and women in the media and through toys to enhance their self-esteem. For sons, mothers worked to provide them with exposure to other African American men who could help them understand how to navigate the world as a black boy and man. They also encouraged their sons to manage their emotions and physical appearance because they believed they would be strictly scrutinized by society. The labor these mothers engaged in with, and for, their sons and daughters is mostly invisible to white mainstream society, but this racial and gender reconnaissance was necessary to ensure their children felt confident, safe, and valued in their educational and enrichment activities and were able to thrive. Read an excerpt from Mothering While Black. 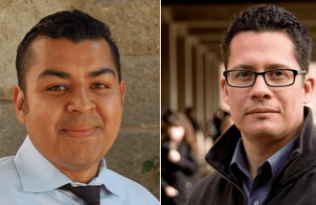 is Assistant Professor of Sociology at the University of Maryland, College Park, and Faculty Associate at the Maryland Population Research Center.